What do you look for when you're ready to buy a sewing machine?? 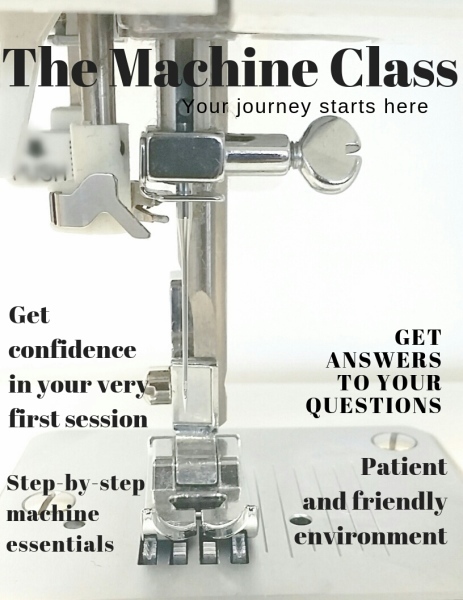 Are all sewing machines alike? What's the difference between computerized and mechanical? At Classic Sewing you have options! Basic troubleshooting- there will be trouble and you'll need to know how to get out of it. The first 90 minutes is spent getting familiar with the machine. such as a tote bag or a zipper pouch to carry your future projects. For less than dinner for two, students go home with new sewing skills. All the skills needed to begin sewing with more confidence.